The Cii is globally recognized as a premier provider of Six Sigma and Lean process improvement training and certification. 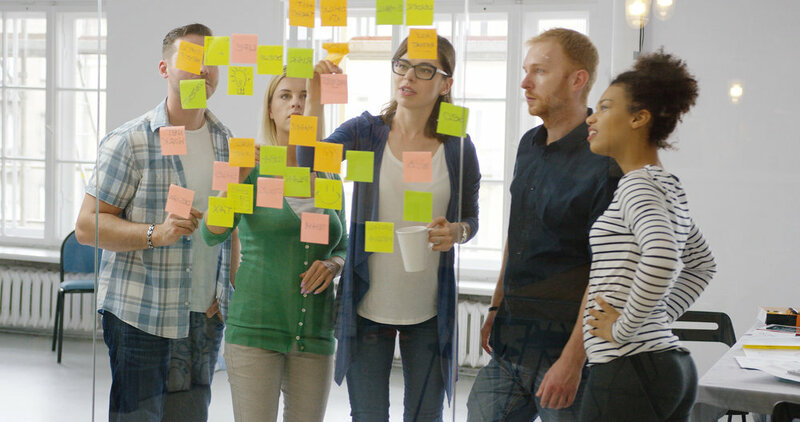 We help clients create or enhance current processes, systems and programs via our proprietary time-tested approach uses forward thinking mind, tool and behavior sets to take process improvement into the 21st century. The best learning facilitators are those who have “been there and done that.” The Cii Training and Consulting (T&C) staff are experts that do more than present material; they make a difference. Training and consulting is a two-edged sword. Companies need it yet often cannot not afford it. The Cii T&C programs have immediate and long term measurable impact, ensuring a return on investment for money spent. 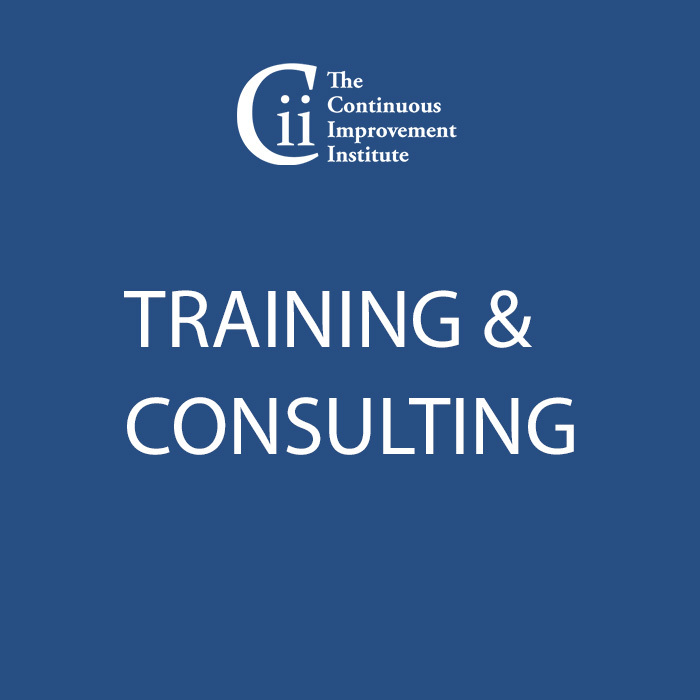 The Cii courses are “module based” and the client can choose one of many standard packages or customize them to their specific organizational needs. This is a major differentiator in the training market. Not only does the Cii offer traditional Business Process Management (BPM), Six Sigma and Lean methodologies, it also exclusively offers the first and only 21st Century Process Improvement methodology called “The New Brass Ring” (TNBR). Leveraging the benefits of the 21st century, TNBR is a “solution-based” problem-solving strategy works to minimize risk and models success before the final decisions are made. This is another differentiator for those organizations desiring to use a 21st century PI methodology on its 21st century issues. Moreover, the Cii is more than a training organization; it also has a staff of experts that can assist on solving specific issues, from analytics to solution generation to project management and implementation. Cii experts have leveraged 30 years of experience with over 1200 successful projects to improve process improvement. We reduce an organization’s Risk, Increase Efficiency and Improve Effectiveness... and we do it on 21st century terms; faster, more effectively, with significantly lower risk. DMADD is based upon the age-old axiom that “…nothing is new under the sun…” and differs from the traditional improvement methodologies through its focus on clear definition of the issue and identification of “solutions” rather than on “discovery.” This focus provides a lower risk, faster methodology that they call “Solution-based” problem solving. Reach out to learn more on how the Cii can provide solutions for your organization.